Max is a member of the firm’s Corporate & Business Law Practice Group. 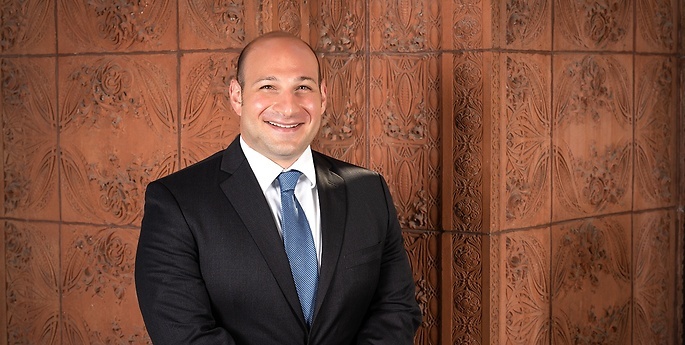 He has represented domestic and international clients in a variety of business transactions and general corporate issues, with a particular focus on counseling middle market, privately held businesses. Prior to joining Hodgson Russ, Max was an attorney with MendenFreiman in Atlanta, Georgia, where he focused his practice on representing small and medium sized businesses on a variety of corporate and transactional matters, including business and corporate representation, entity structuring, incentive plans, license agreements, trademark and copyright clearance and related registration. Max exclusively practices U.S. law and is admitted to practice in Georgia and New York.